Google has considerably transformed the ways people use the internet over the past 20 years. From designing revolutionary fonts to making things a lot more understandable for the masses, the tech giant has notably simplified the lives of people everywhere. In spite of its many powerful time-saving tools, Google’s frontrunner is still its search engine results page. Google’s search engine is such an internet icon, you may deem it impossible not to use it just for one day. 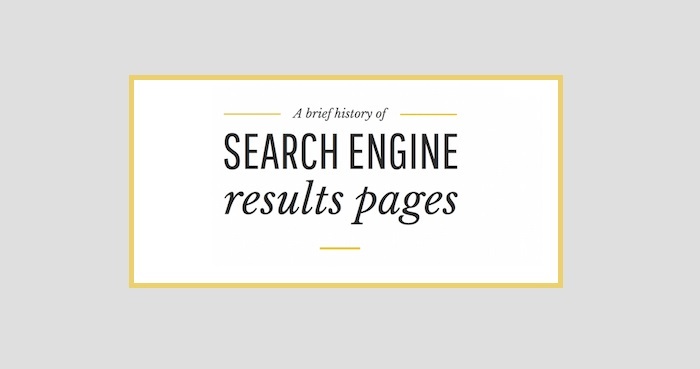 Global digital marketing agency Croud has created an infographic displaying a visual history of Google search engine result pages and how much they have evolved since 1996. Today, the groundbreaking company seamlessly answers your search for help, literally.